We offer a wide range of vehicle transport services. Our structure allows us to offer you in the network as the only functional operator for the transfer of your vehicle, organize the collection and manage the documentation of the shipment. We take care of the transfer of the car in almost any state (cars of series, broken down, disastrous, Classic Cars, Races, Trucks, Tractors, Quads, Micro-cars without driver’s notebook, Limousines, Prototypes). 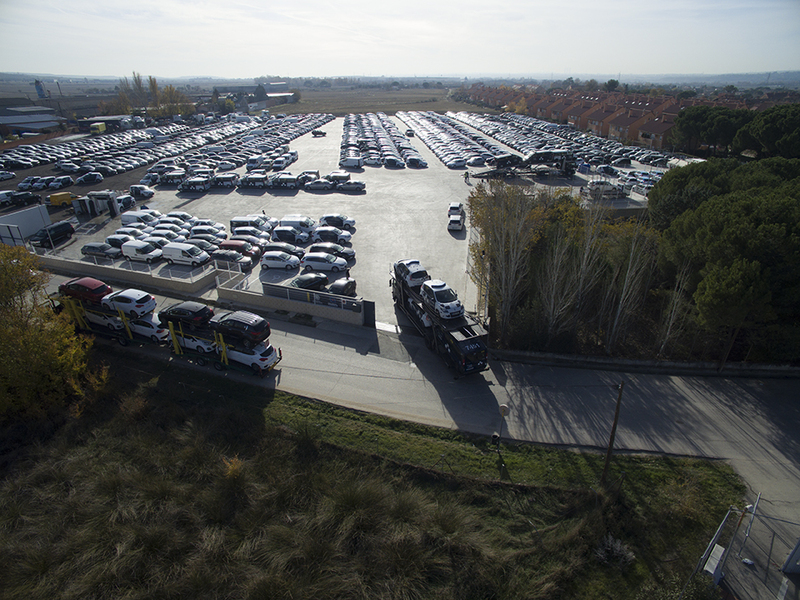 Our storage area is 30,000 m2 and its perimeter is surrounded by a security fence. We offer our customers close and personalized relations, do not hesitate to contact us directly at our facilities.